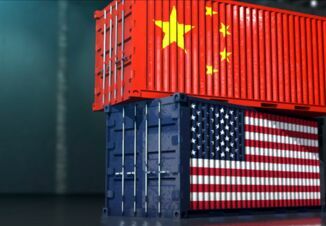 The trade policy positioning of the Trump administration and counter-action from China have been weighing heavily on the markets and a source of uncertainty for producers. Yet odds are the U.S. and China will reach an understanding on trade that will relax tensions and reopen a tariff-free soybean market. The final nudge toward that agreement could be a completely unexpected source. China is dealing with an outbreak of African swine fever (ASF)—and is taking measures to control the disease, which suggests it could be much more widespread than the country is willing to admit. In early September, the impacts were being felt in China as restricted hog movement slowed slaughter, tightening pork supplies and pushing pork prices higher. If the trend continues, the social unrest could hit a boiling point this fall. Pork imports seem to be a logical tactic for China, but tariffs on U.S. pork into the country top out at just over 60%. At a minimum, those tariffs must be reduced to make it economically feasible for China to return U.S. pork buys to pre-tariff levels, and that would mean an opening for meaningful trade negotiations between the two countries. If ASF in China is already widespread, the industry faces a long battle to regain control. Hog culling will continue, potentially reducing feed demand and the need for tariff-free U.S. soybeans. Animal disease outbreaks in the past—especially bird flu—have had surprisingly negative impacts on global feed demand, and ASF in China has the same potential. If ASF does nudge China into negotiations, the potential for pork exports into the country is significant. 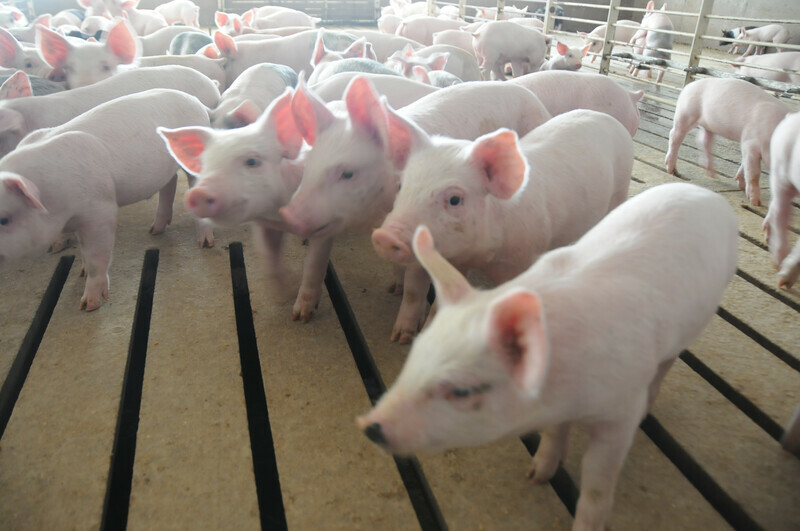 Even with China’s estimated hog herd of 400-million-plus, the country still has a difficult time producing enough pork for domestic consumption and exports to China are viewed as a demand-growth opportunity for U.S. pork. Any downtick in Chinese pork production makes for an even bigger growth opportunity—if we can get the tariffs out of the way. For U.S. producers, China’s ASF outbreak is a negative because of potentially reduced feed demand; it’s also a positive because of what it might mean to pork exports. But this is certain: China’s ASF outbreak muddies the outlook for corn, soybean (meal) and hog prices. A lose-lose scenario is possible, too: an extended ASF battle with no relaxation of tariffs for pork or soybeans. Optimistically, tariffs are lifted to reopen the country to our soybeans and China imports more pork to offset rising food costs. That’s bullish for both markets. However, the risk of a lose-lose scenario is real. That would demand you reward any price strength in soybeans with sales. And use the Market Facilitation Program payment of $1.65 on 50% of 2018 production as a tack-on when calculating net soybean price. That might not get you back to breakeven, but it will help with cash flow heading into 2019.